Welcome to Infinity Fitness, Inc.
At Infinity Fitness, Inc., we fit your busy schedule and on-the-go lifestyle. The benefits of membership allow you to work out anytime of day. Infinity Fitness, Inc. is open 24 hours a day, 7 days a week, 365 days a year! Talk about no more excuses. At Infinity Fitness, Inc., we fit your busy schedule and on-the-go lifestyle. The benefits of membership allow you to work out anytime day or night. Infinity Fitness, Inc. is open 24 hours a day, 7 days a week, 365 days a year! Talk about no more excuses. 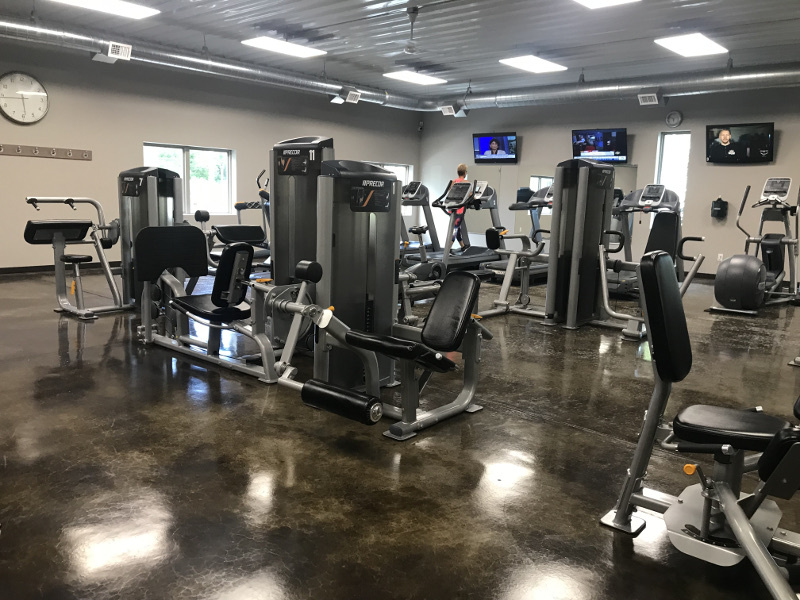 Infinity Fitness, Inc. is the premier 24-Hour Fitness Center located in Demotte, Indiana. 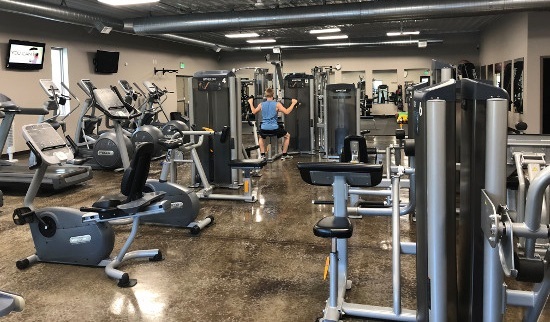 Our brand-new facility offers Precor cardiovascular and strength training equipment, as well as a wide variety of free weight equipment, giving you access to the best equipment any time of the day. We also offer a variety of classes to members and non-members. In addition, you will have access to highly trained personal trainers to assist you in reaching your personal fitness goals. 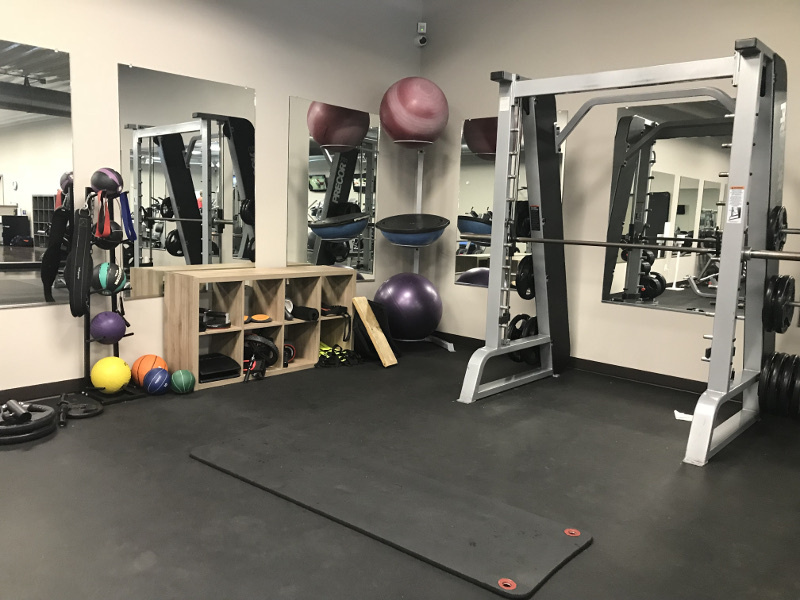 Stop by our facility during our open office hours or simply contact us to make an appointment to enroll, take a tour, or for a free equipment orientation. We are happy to schedule an appointment any time if the staffed hours do not fit your schedule! 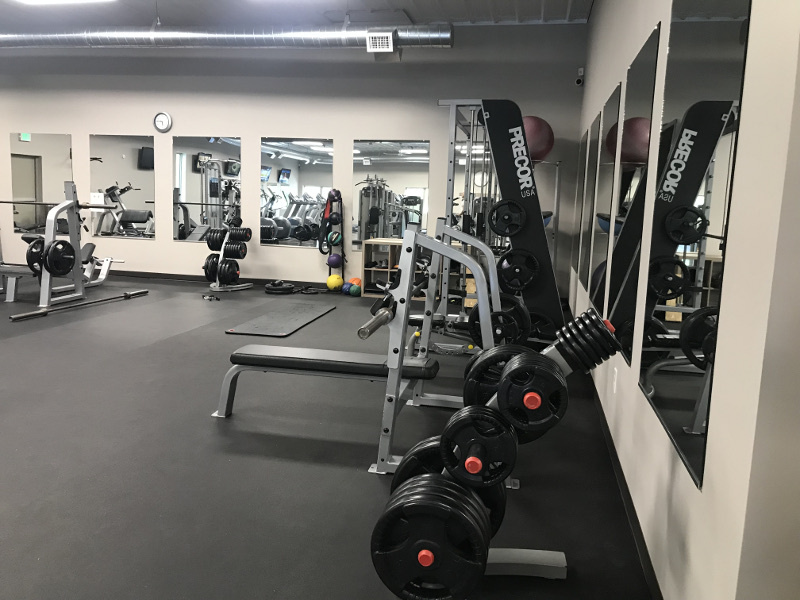 Our fitness facility is home to top of the line Precor equipment. 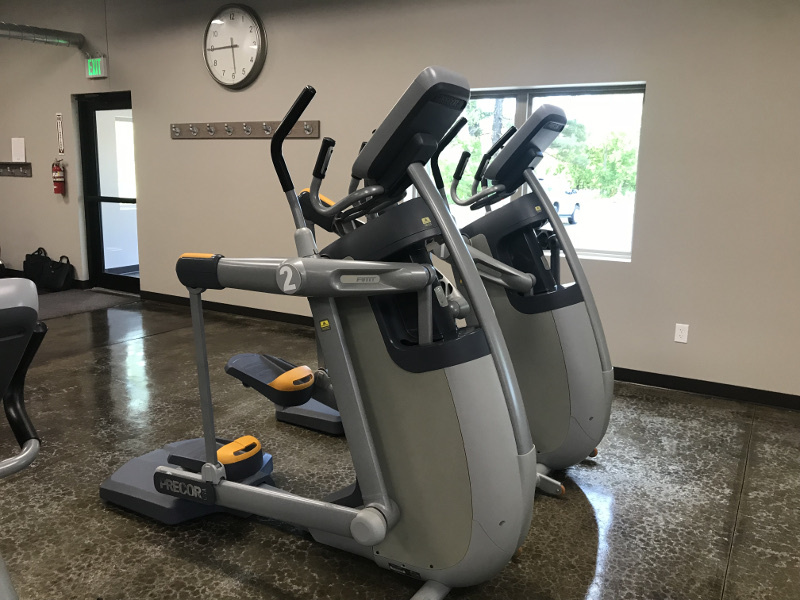 Our cardiovascular equipment include ellipticals (EFX), treadmills, adaptive motion trainers (AMT) and bikes. 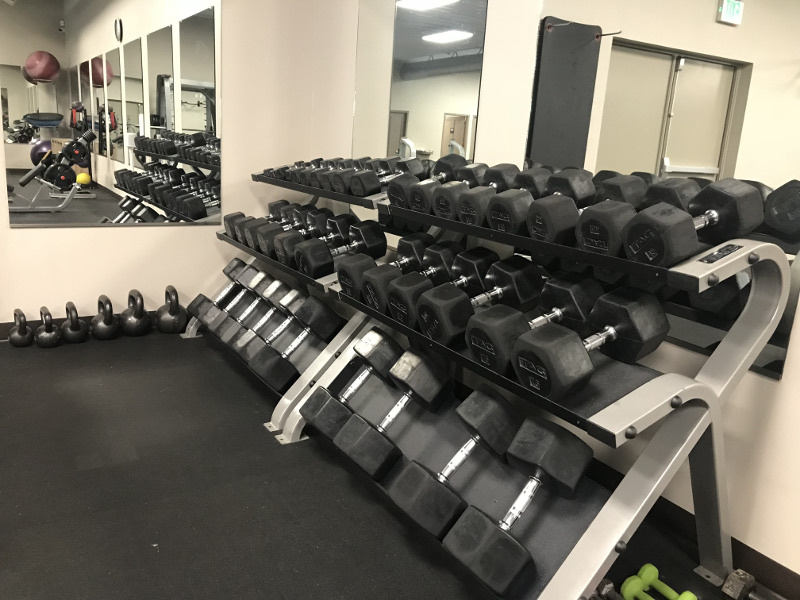 We also offer Precor strength training equipment and free weights allowing you to select a work out that best fits your goals. 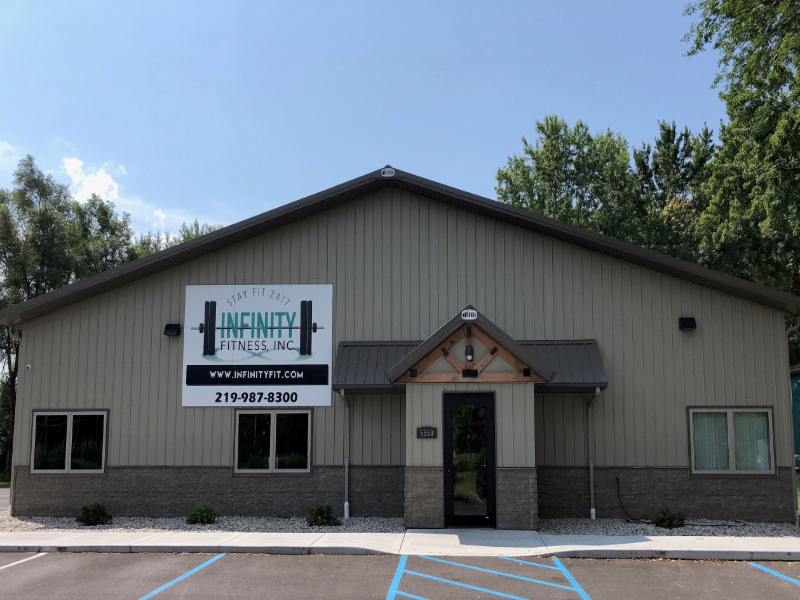 Infinity Fitness, Inc. is a neighborhood-style fitness facility that is designed to meet all your fitness needs at a time most convenient for you! Copyright © 2019 Infinity Fitness, Inc.. Website Design by Valpo Web Design.